Here’s my daily summary of how Asian teams faired at the World Ultimate Club Championship in Cincinnati, Ohio, USA. Tune in daily, every afternoon, hopefully before 5pm. 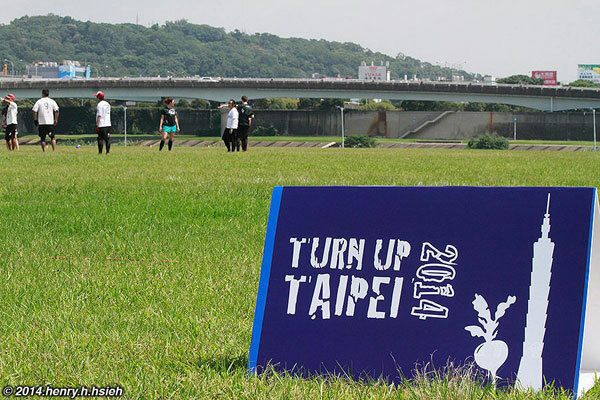 Here are my reports from Run to Taiwan, Beijing Bowl, and Mekong Cup. Enjoy. Follow us on Twitter @asianultyblog and on facebook at the Asian Ultimate Life Page. If you want you tournament featured in the podcast or on the site, gimme a shout at jared@asianultimate.com.